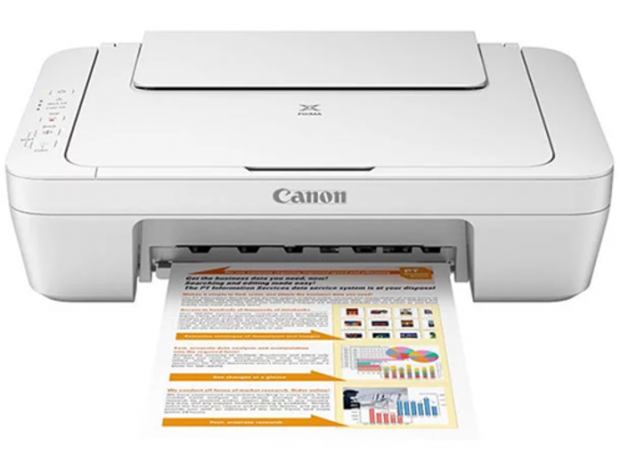 Canon Pixma All-in-One Inkjet Printer Only $17.99! You are here: Home / Great Deals / Canon Pixma All-in-One Inkjet Printer Only $17.99! This is a crazy good price! Get the Canon Pixma All-in-One Inkjet Printer for Only $17.99! This exact deal sells for twice the price elsewhere! Gives you quality photos and crisp documents!